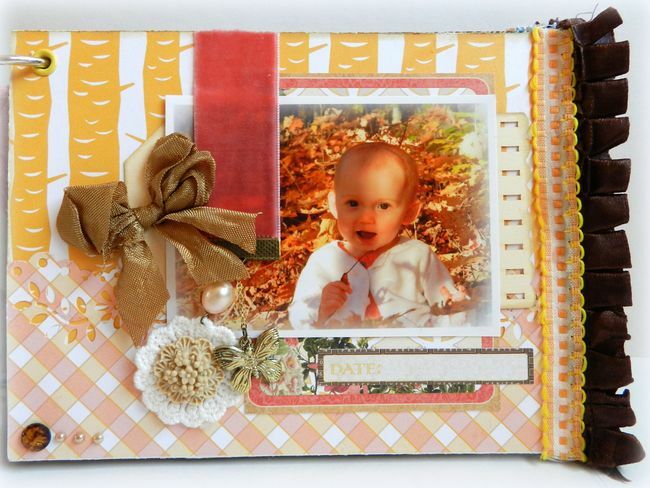 Erin Blegen: My Scrap Cabin: Webster's Pages Mini Album w/Best Friends & Park Drive~! 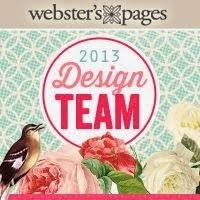 Webster's Pages Mini Album w/Best Friends & Park Drive~! Hey there~!! I'm super excited to show you a mini album I put together last Friday night when I simply got in the mood to create and was blessed with the time to do so! I hardly EVER start and finish a project in one setting, but in this instance I just couldn't put it down until I was done. 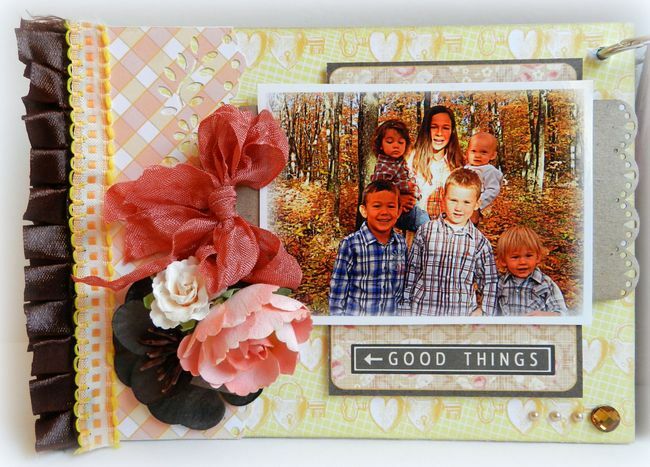 And it felt SO good to finally do something with some of the beautiful photos I took this past fall of my kids and a few of their cousins. When embarking upon this project, I chose to combine the brand new "Best Friends" collection from Webster's Pages and beautiful "Park Drive" collection. I found that the two just work harmoniously together and were the perfect choice for these autumn photos. 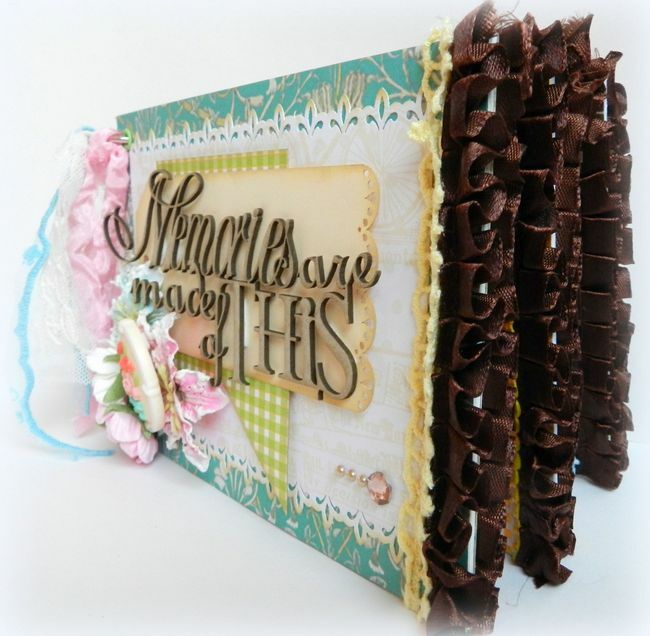 Isn't this "Brown Ruffle" trim just gorgeous?! I used it along the edges of each page. But before I added any trim at all, each page was first painted along the edges with gesso, and then covered with patterned paper before finally being sanded to a smooth finish. I wanted my album to start out with a group shot of all the kids. And I was really going for a somewhat clean format with just a touch of the shabby elegance I like to add to anything that I do. And because I'm a writer at heart, I like to create fluidity from one page to the next- so you will see that on each page I used coordinating patterns in addition to some repeated elements like the Webster's Pages "Park Drive" Journaling Cards, the Scrap FX tags, seam binding bows, flowers, bling, and Webster's Pages trims. I'm just so in love with the Park Drive "StoryMarkers". They hold enough "charm" in themselves that adding flowers here was completely unnecessary! I know unheard of for me pretty much! But they truly can hold their own. I fell in love with this photo of my little Gunner and was so worried about finding the right place to scrap it- in color. 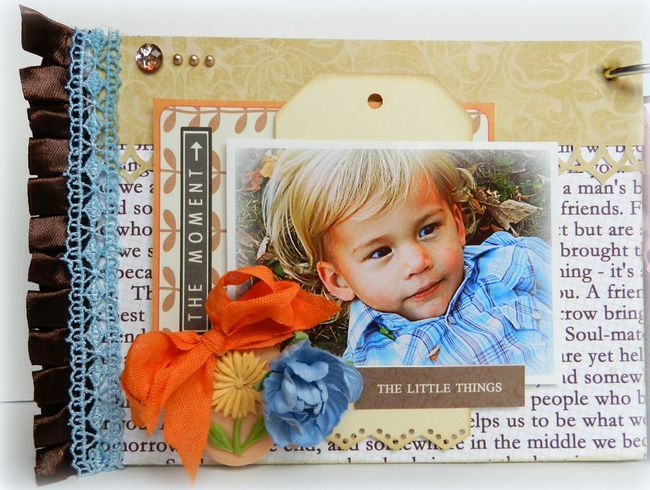 But I think it found a perfect home here amongst the two collections, from the "BFF's" script paper to the perfect Park Drive journaling card, to the blue and brown combo trims, and finally to the Perfect Accent flower cameo. Ah, my handsome, growing, oldest boy Wyatt. He was so easy to get pictures of this day! 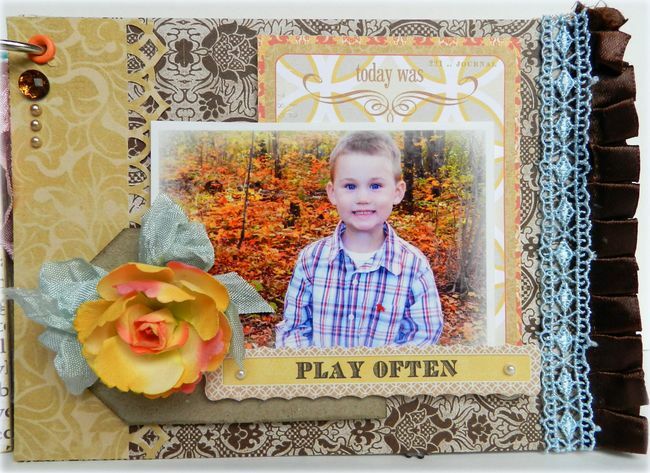 The single bloom filled with the colors of the gorgeous fallen Maple leaves in my photo, along with the cheerful journaling card as a backdrop just felt right! My nephew River and his "pirate face"! Too cute NOT to have his own page!! I was a little worried about the red in this picture but paired with the Park Drive "My Town" paper? Not a problem!! 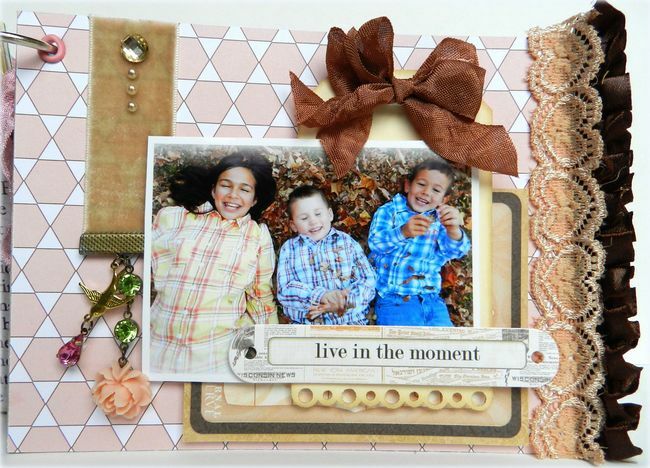 The peachy "Hearts" trim from the Best Friends collection added just enough softness to the color palette and supported the rich brown tones as well :). Wyatt (middle) and his cousins Laura and Bear. Laughing and having a good old time!! Gotta love that! I finished off the final page in my album with another StoryMarker from the Park Drive collection- again, no need for any flowers here! 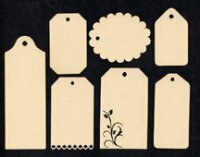 And have I even made mention of the awesome Sentiments, Tags & Prompts, and Word Block Stickers?? Honestly, I haven't hardly touched a sticker since my early scrapping days, but these have brought the desire back into full force! LOVE them~!! SO glad you paused here to check out my latest Webster's Pages project! And I hope your week is off to a great start! But it's off to bed for me now~ have a great night/day :)~!! It is a gorgeous mini album! 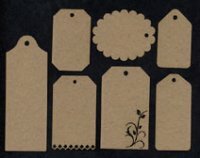 Just love all the pretty details that you included and the ribbons make a perfect finishing touch. Oh this is really beautiful.. love the photos and it looks like it just flowed for you.. very sweet little book you will treasure! Beautiful. How clever are you to do it in one go? Great work and fab photos. Gorgeous, gorgeous, gorgeous! Love every page! Put together sooooooooooo nicely! Dejligt minialbum, hvor flot at du kan gøre det færdigt i et tag, farverne er blide og harmoniske passer godt til de skønne fotos og din brune kant er jeg lidt "varm" på. knus morkaren. this is just fabulous, Erin! 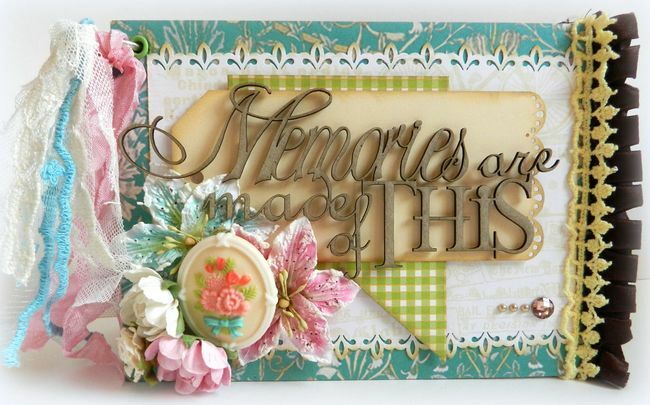 such a wonderful way of combining the papers and embellishments! This is beautiful! The pages are gorgeous, but you've kept the focus on the even-more-gorgeous pics! Gorgeous combo of colors and embellies! I love it. Very beautiful! Gorgeous mini album. I love it! 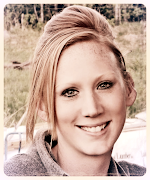 Congrats, Erin!!! It's a perfect album... I loved. You've done a fabulous job on this album. 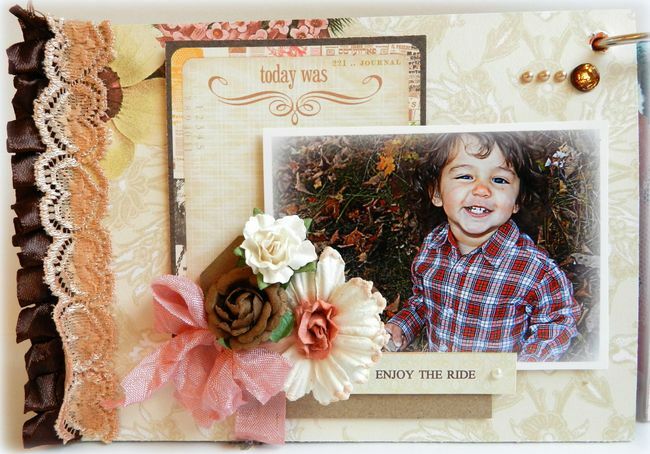 It is so pretty and the photos of the children are adorable! So in love with this mini!!! The pics are just too cute and the details are gorgeous. I love the trim you added to the edges! Cute mini! Missed this one at WP!! Very sweet & tons of awesome detail as usual!! Beautiful album! I love every page of it!